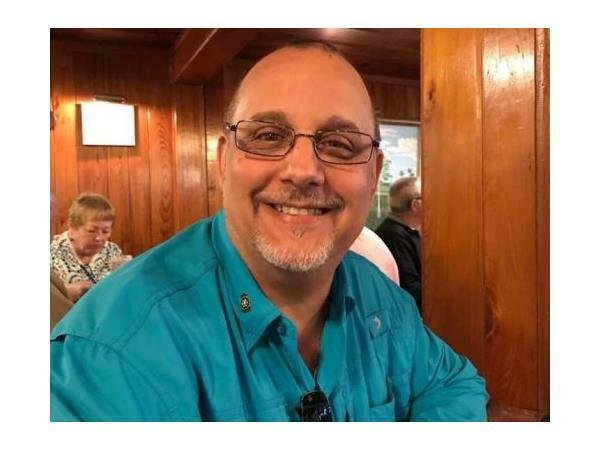 9AM(ET) October 4, 2018 – Guest Lyle Fried on Waking Up Blessed Radio Show. Starting Our Day With Personal Stories of Experience, Strength, and Hope. Thank You To SoberMap. Lyle is a Board-Certified Addictions Professional, an Internationally Certified Alcohol & Drug Counselor, an Approved Training Provider for the Florida Certification Board, and a Certified Health Coach.